LaFontaine was born in Boucherville, Quebec in 1807 and became a prominent lawyer and politician in Lower Canada at an early age. He was a Papineau supporter as well as a member of the Parti canadien. After the rebellions of 1837-1838 broke out in response to frustrations against the British, LaFontaine and his political partner Robert Baldwin stepped in to provide an alternate voice to the radicals, proposing instead the establishment of responsible government in the colonies. 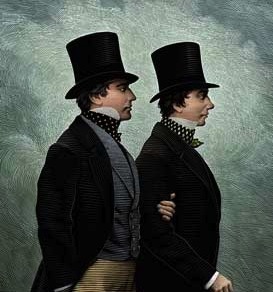 Baldwin and LaFontaine formed a party of Upper and Lower Canada liberal reformers and eventually succeeded in establishing a government in 1842. Canada’s current existence and democratic foundation owes much to the work of these two political visionaries. 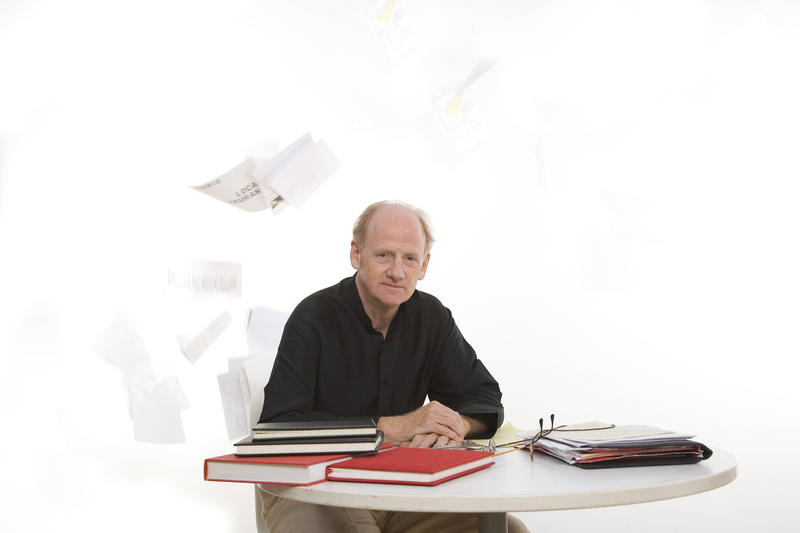 John Ralston Saul is one of Canada’s foremost philosophers and political writers, known for his insightful commentaries on economics, culture and individualism. He was born in Ottawa in 1947 and studied at McGill and King’s College, London, earning a PhD in 1972. Some of his many achievements include the publication of five novels and nine non-fiction books, which have earned him a number of awards, including the 1996 Governor General’s Literary Award for non-fiction for his best-seller The Unconscious Civilization. Saul is the one of the founders of the LaFontaine-Baldwin Symposium, an annual Canadian forum that gathers to debate historical antecedents and the future shape of the Canadian democracy. He is also the standing President of PEN International.